7 Days, 7 Tips: Budget Travel #1 (Do Your Research). Welcome to day one of this “7 Days, 7 Tips” series on budget travel! Today’s tip is “Do Your Research”, which for me is the golden rule to budget travel. I know a lot of backpackers don’t like to plan too far in advance and prefer to “go with the flow”, and in part I completely agree with this. On the other hand, this can mean that you end up spending more than needed. So for me, I try to find a good balance between both. It starts with your flights. Far too often I hear people spending way too much on their flights because they book pretty much the first flight they find. NO! Please do some research before booking. I always spend at least an hour to find the best flight, and it always pays off. 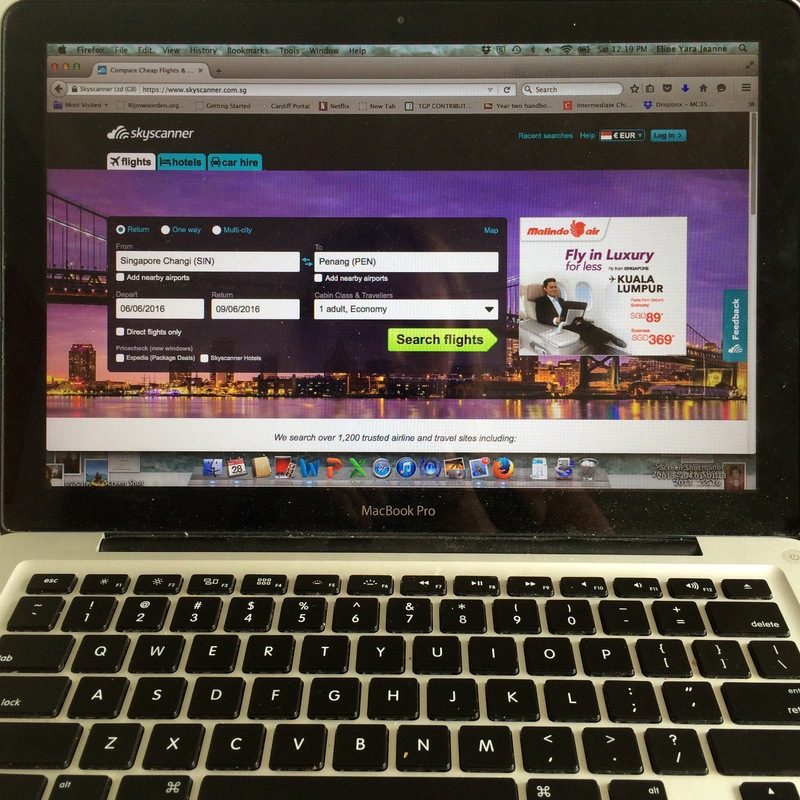 For this I love the website Skyscanner; you fill in your destination and preferred dates, and it gives you a bunch of options from a variety of airline carriers. I always find the cheapest option this way; sometimes it involves a stopover in a random airport, but if it saves you 200 bucks, it’s so worth it. Also, if possible, be flexible with you dates; sometimes flights are less than half the price on certain days. And now for accommodation. Again, I always do a bit of research before booking my accommodation. Destinations often have hundreds of places to stay, and it can take a while to find what you’re looking for. I like to use the sites Booking.com and Hostelworld. Both of these are great for finding budget accommodation. I’ve managed to find some great accommodation for very cheap through these sites, like a private bungalow on Gili Air for 7 euros a night! Regarding public transport, such as transfers to islands, always ask around to see who is willing to offer the cheapest price. Rule of thumb; never accept the first price you get. There’s always bound to be a cheaper option, it just takes a little bit of effort to find it. Some might find it tedious, but in the long run doing your research can save you a lot of cash; a little bit of research can go a long way. What are your thoughts on doing research when you travel? Check back tomorrow for post #2! 7 Days, 7 Tips: Budget Travel Week. 7 Days, 7 Tips: Budget Travel #2 (Cut The Eating Out).